Meet the robots who use statistics to learn about the world around them. He works as a porter in this hospital in Connecticut. Roscoe - "I am about to move. Please stand clear." He is a helpful robot, who is always learning new ways to tackle life's obstacles. 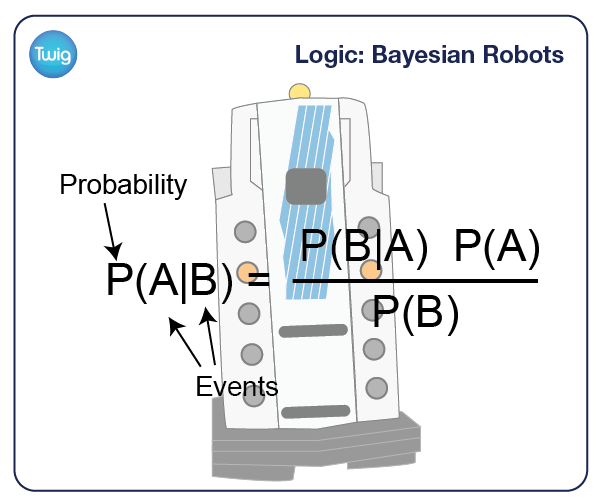 Roscoe and many other robots like him operate using Bayesian statistics. Bayes' theorem is a result in probability theory. It is a way of understanding how the probability of the theory being true is affected by new evidence. Dr Jon Wakefield, University of Washington, USA - "Doctors use Bayes' theorem in everyday life. When they come in and say, A here means measles, B here means spots. What's the probability of having measles, given that you have spots? This term here says, "what's the probability of spots, given you've got measles?" Ok, so if you've got measles you can have spots 99.9% of the time, but the crucial element here is that these two things aren't equal. If I tell you I've got spots it doesn't necessarily mean I've got measles. Whereas if I tell you I've got measles, then you are pretty sure I've got spots. The crucial other term here is probability of A which is the probability of having measles to start with because the crucial point is, there is lots of other diseases you can get spots with." 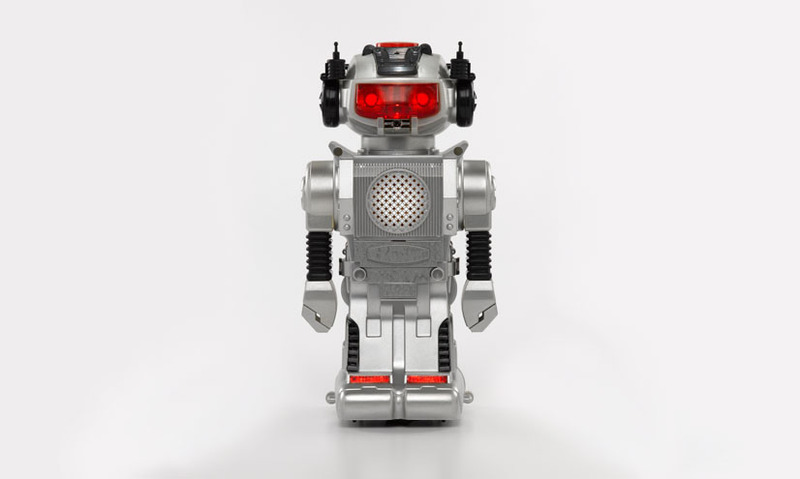 Robots can apply Bayes' theorem to learn about their surroundings. This is the Stanford Artificial Intelligence Robot - or STAIR for short. When presented with a task, he must make some decisions on his own using Bayesian statistics. "STAIR please fetch the stapler from the lab." STAIR - "I will go get the stapler for you." STAIR knows the basic layout of the building and knows what a stapler is, but he has to work out the rest on his own. Once STAIR chooses an object he must calculate the probability that it is a stapler, when presented with certain evidence. The size, position and shape of the object are all evidence. Once STAIR calculates that the probability of the object being a stapler is very high then he will pick it up. As Roscoe scurries about the hospital, he uses Bayesian statistics to work out whether objects he bumps into will move out of his way. To make the decision he must gather evidence. So he bumps the obstacle a second time. If it doesn't move, he works out that the probability this obstacle is stationary is very high. This information is stored and next time Roscoe goes by. He knows to avoid the obstacle. While STAIR and Roscoe go about their jobs they are learning all the time using Bayesian statistics.